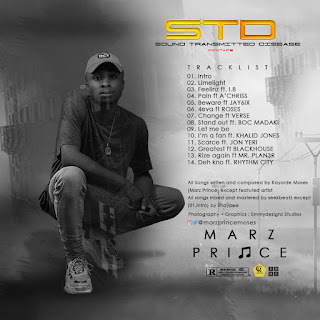 STD Mixtape boast of strong collaboration such as Arewa's finest lyricist, BOC Madaki, hip-hop dynasty group BLACKHOUSE (Blaco Sam & KHRIS FLamez), Verse, IB, Mr Plan3r,Jay6ix, A'Chriss, Roses,Jon yeri & Khalid Jones. 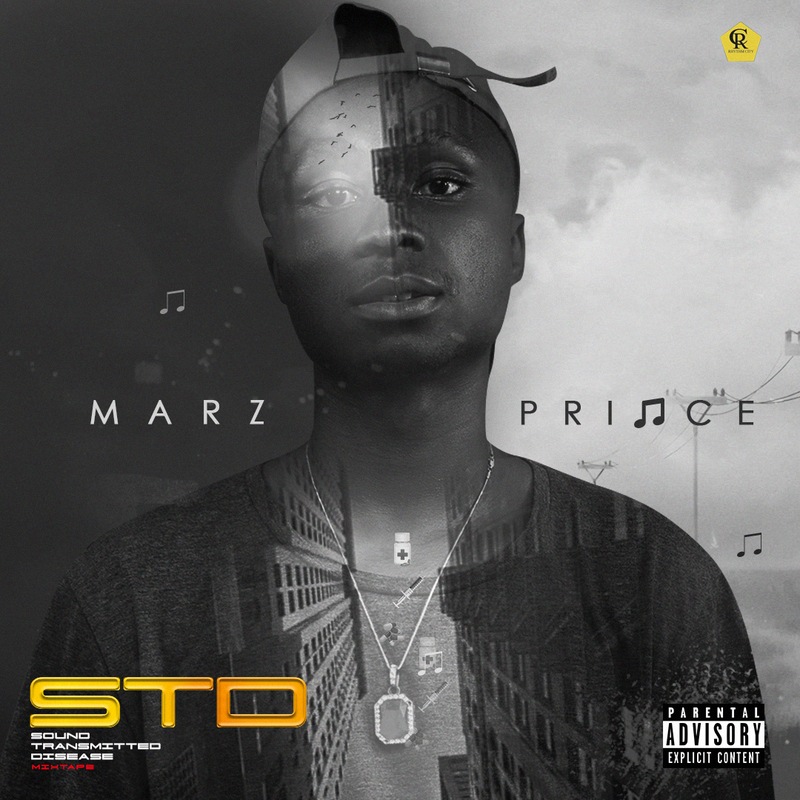 Marz Prince is rumoured to be under the management of Nort Wave imprint after images adopted from the private listening party suggest so. 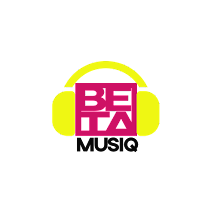 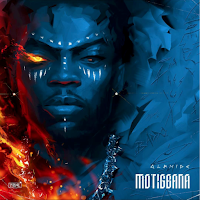 NortWave Imprint is a newly incorporated Management imprint in the North that house artiste such as; Mavin Driz & LilJ. 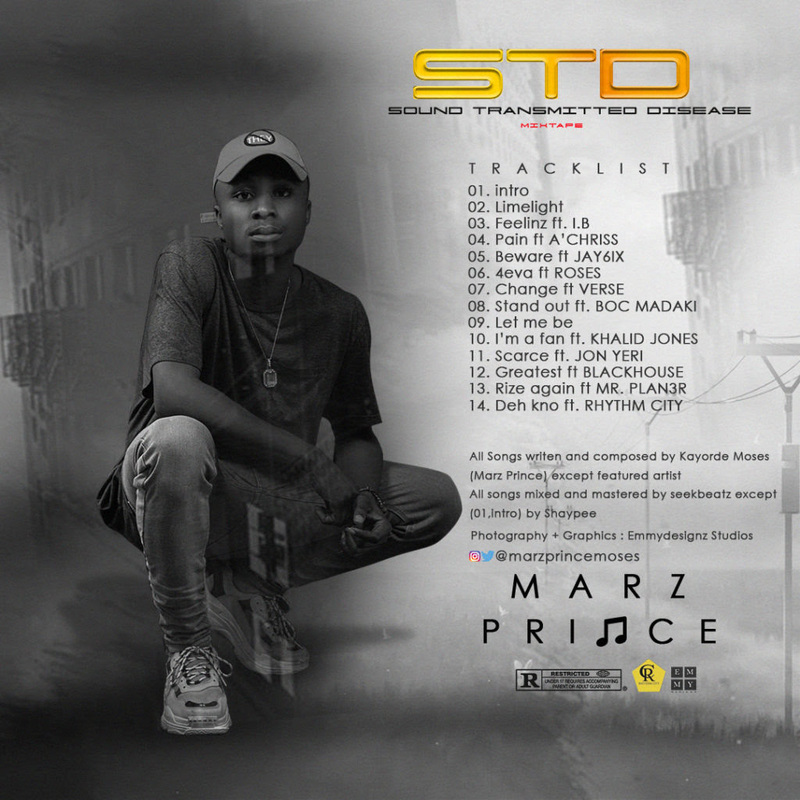 Hit the Download button, listen & share.